In our latest ‘Get to know the Provincial Executive’ feature we spoke to WBro Kevin Stannard, who was appointed Assistant Provincial Grand Master last year. 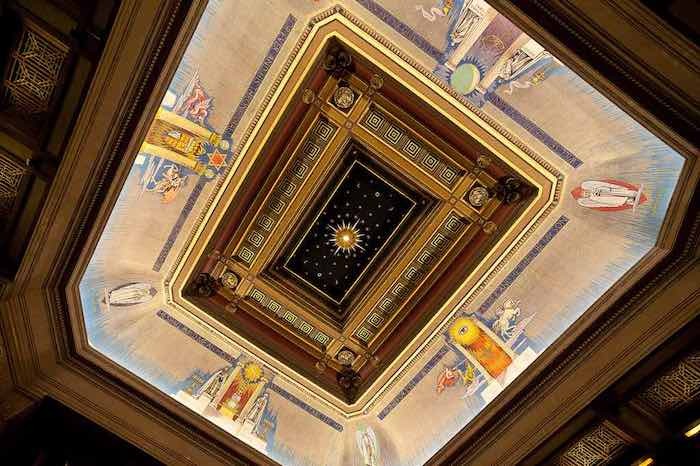 A visit to Freemasons’ Hall is always a memorable occasion. WBro David Stockdale gives an account of his recent visit to attend the Annual Investiture and why it should be on every Freemasons bucket list. At the recent Quarterly Communication of United Grand Lodge at Great Queen Street in London, a trio of Northumberland brethren received appointments to and promotion in, Grand Rank in commemoration of the Tercentenary of the Grand Lodge.